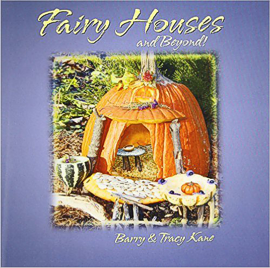 Companion book to Fairy Houses and Beyond! Discover a world filled with whimsical habitats constructed from natural materials. From rustic dwellings to fairy mansions, these small structures can materialize in the woods, parks, backyard gardens and even at the beach. But Beware! 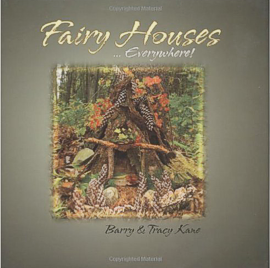 Building fairy houses can be addictive for all ages! 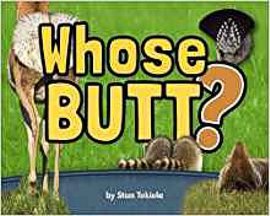 Hard Cover, 56 pgs, Light-Beams Publishing, Lee, New Hampshire. 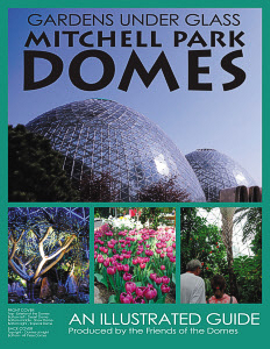 Read about the history, construction, renovation and future of the Domes, and enjoy the beautiful photographs dating back to the early 1890's. 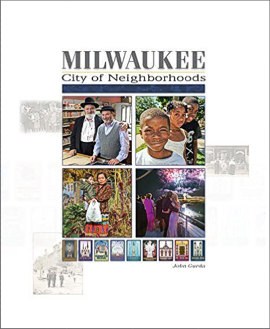 On Sale - 40% off the $15.00 price. 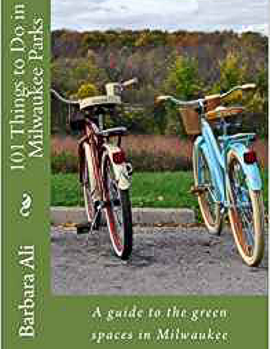 From author Barbara J Ali. Milwaukee has some of the most beautiful parks in the United States. This book is chock filled with ideas for how to enjoy them. Take a hike. Ride a bike. Play ball. Geocache. Find fossils. Experience the parks in a new exciting way. This wonderland is waiting to be explored! 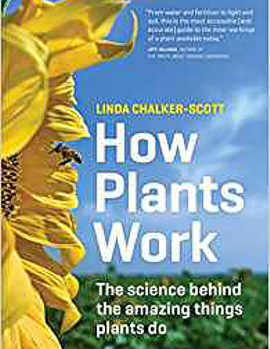 Read about the science behind the amazing things plants do! There aren’t many books more beloved than The Tale of Peter Rabbit and even fewer authors as iconic as Beatrix Potter. Peter Rabbit, Jemima Puddle Duck, and all the rest exist in a charmed world filled with flowers and gardens. 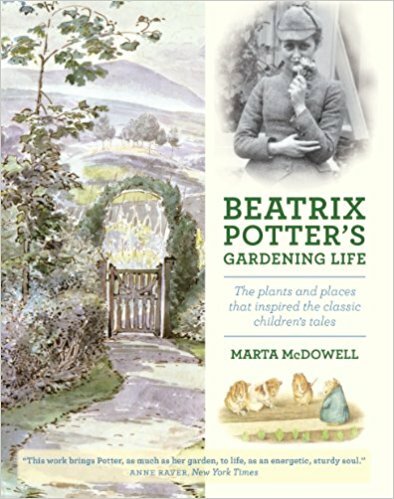 Beatrix Potter’s Gardening Life is the first book to explore the origins of Beatrix Potter’s love of gardening and plants and show how this passion came to be reflected in her work. The book begins with a gardener’s biography, highlighting the key moments and places throughout her life that helped define her, including her home Hill Top Farm in England's Lake District. Next, the reader follows Beatrix Potter through a year in her garden, with a season-by-season overview of what is blooming that truly brings her gardens alive. The book culminates in a traveler’s guide, with information on how and where to visit Potter’s gardens today. 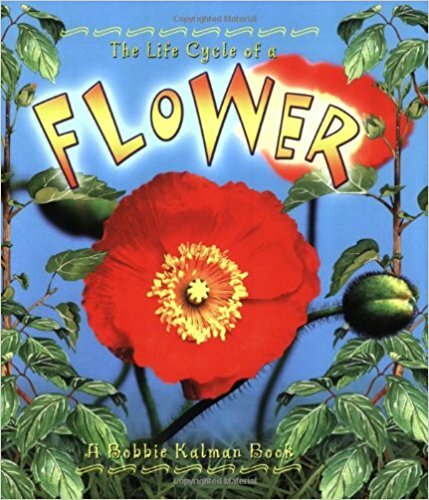 This book in the Life Cycle series, looks at the growth of a flower from seed to the time it is a mature plant capable of producing new seeds. 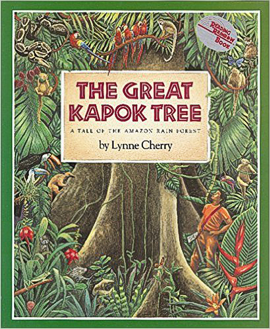 It features illustrations, photographs and easy-to-read text that help young readers learn: how seeds are formed and what different types of seeds look like; the various ways flowers are pollinated; and more. 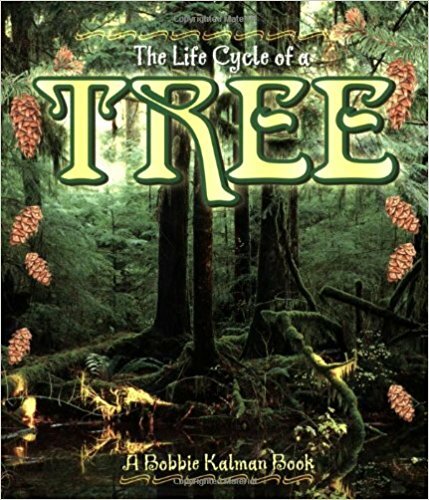 This book in the Life Cycle series, follows the growth of a tree from the time it sprouts to the time it is mature and capable of producing new seeds. This work presents photographs and illustrations that accompany explanations of: how seeds are produced; how different types of seeds look; and how trees benefit animals, people, and the environment. Marvel at their abstract beauty, revealed in intimate close-ups. Fly over a riot of ruby colors, unexpected patterns, and exotic shapes. Get your feet wet in the marshes and bogs during the harvest. Feast your palate on scrumptious recipes. 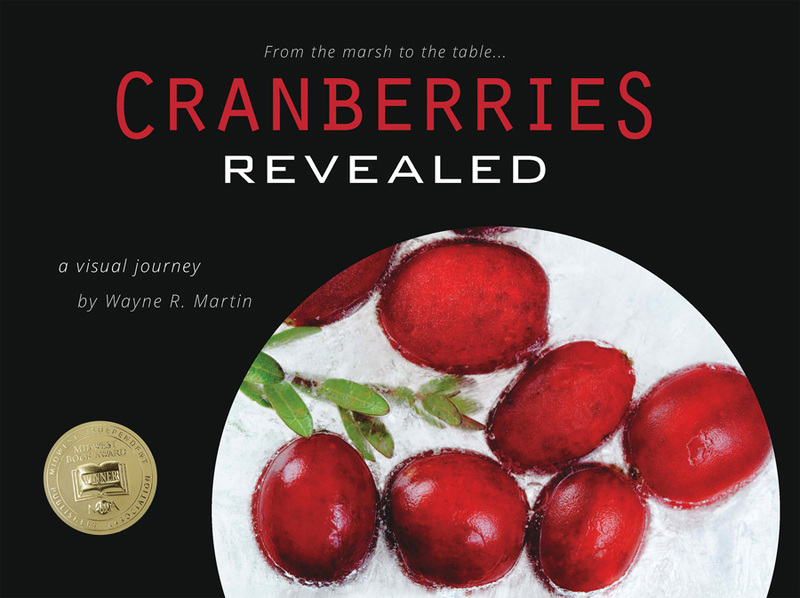 See cranberries not just as sustenance, but also as art, a splash of color in the marsh and on the table.